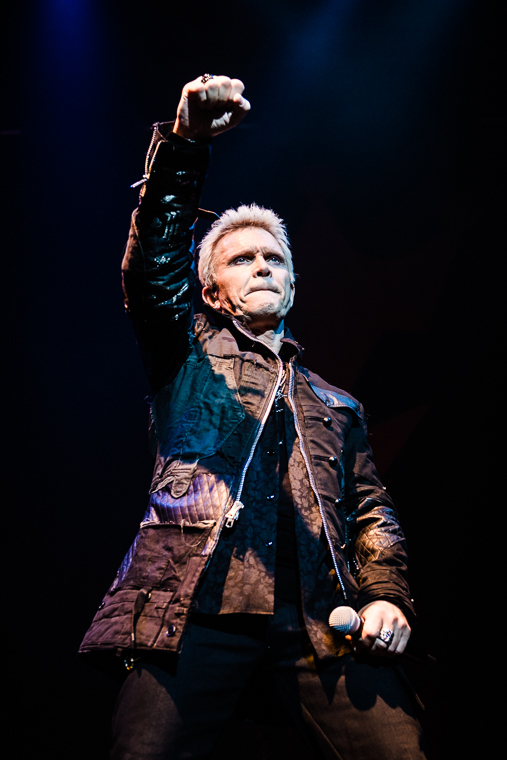 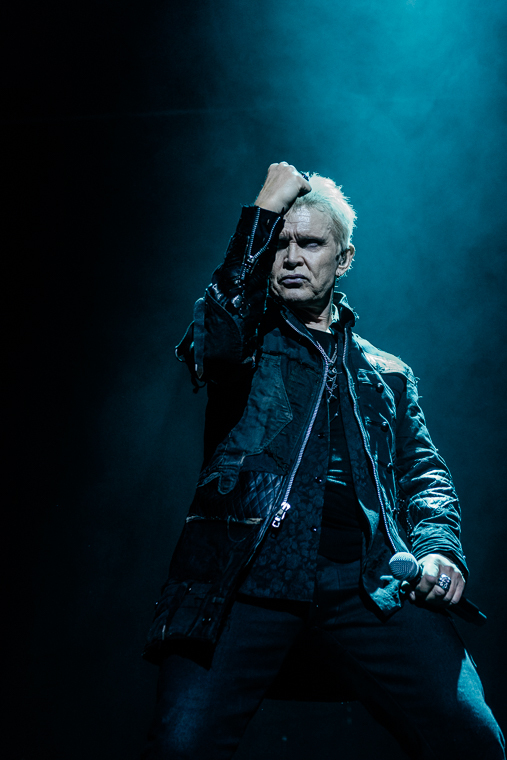 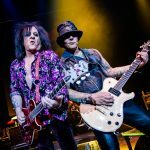 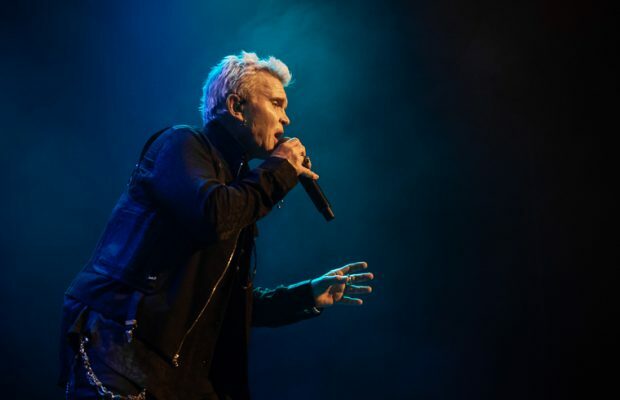 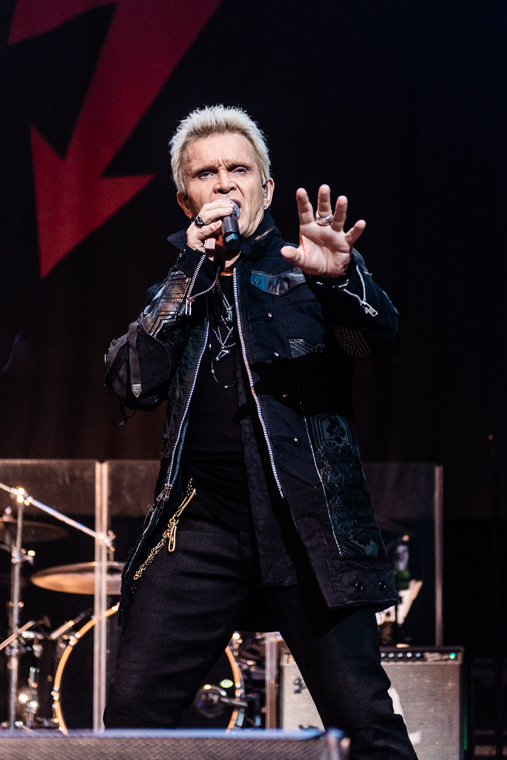 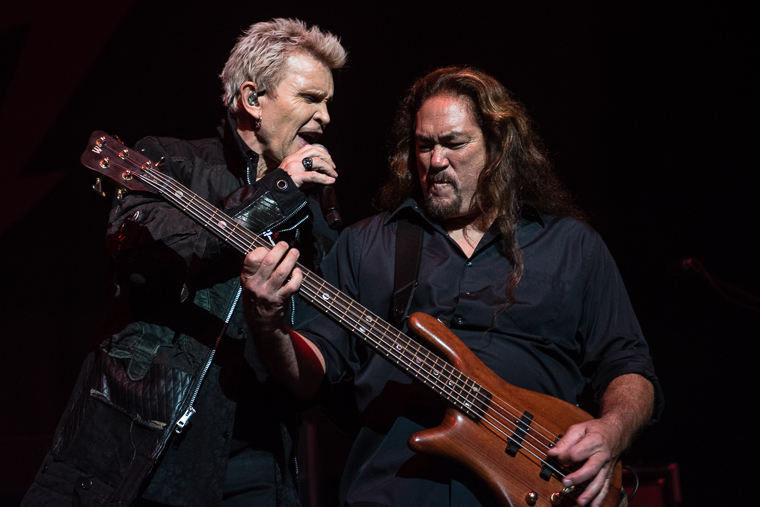 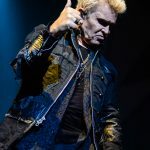 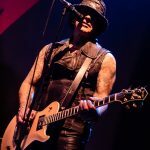 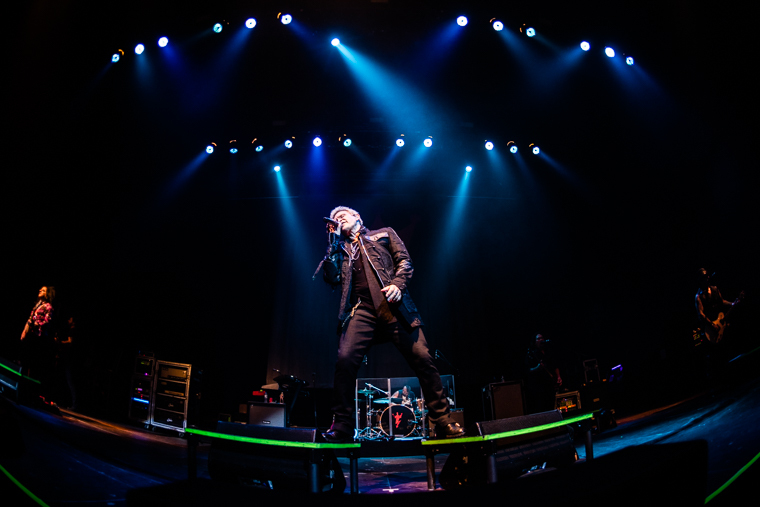 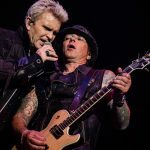 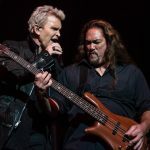 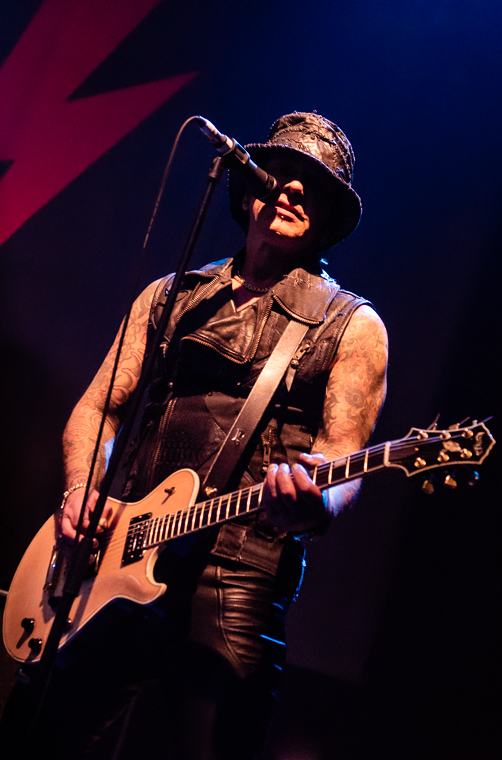 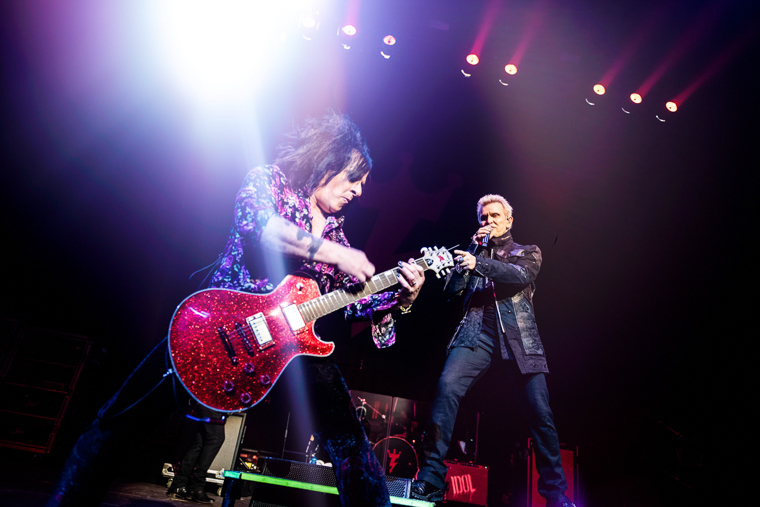 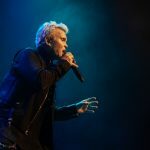 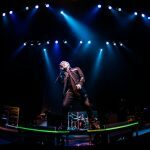 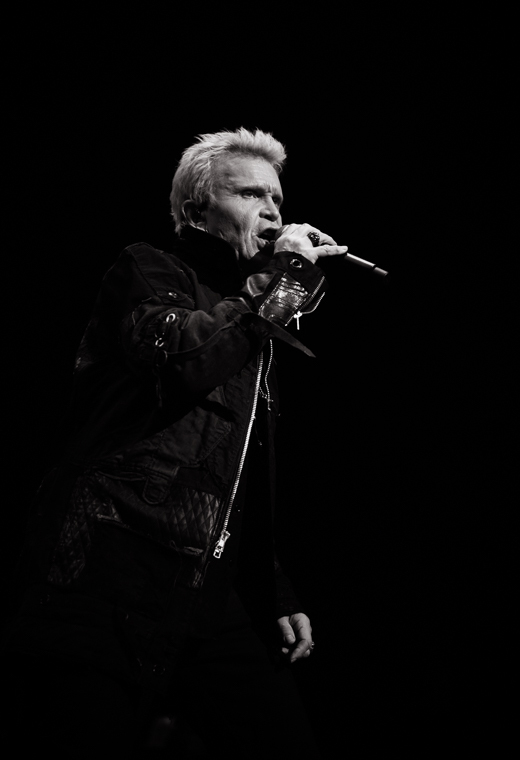 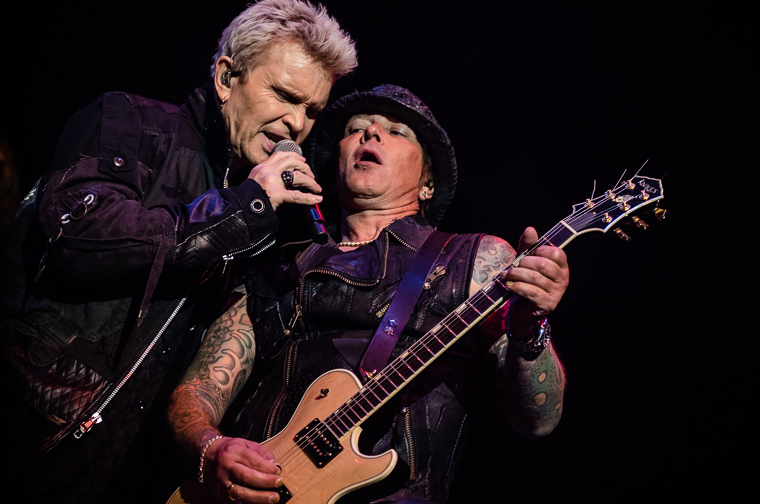 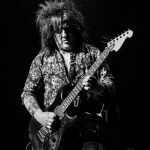 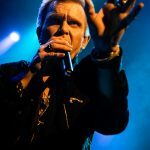 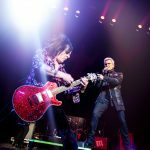 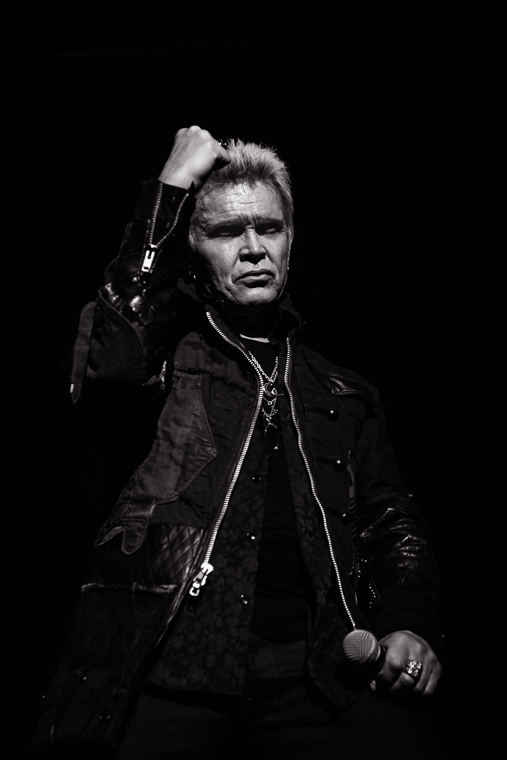 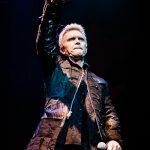 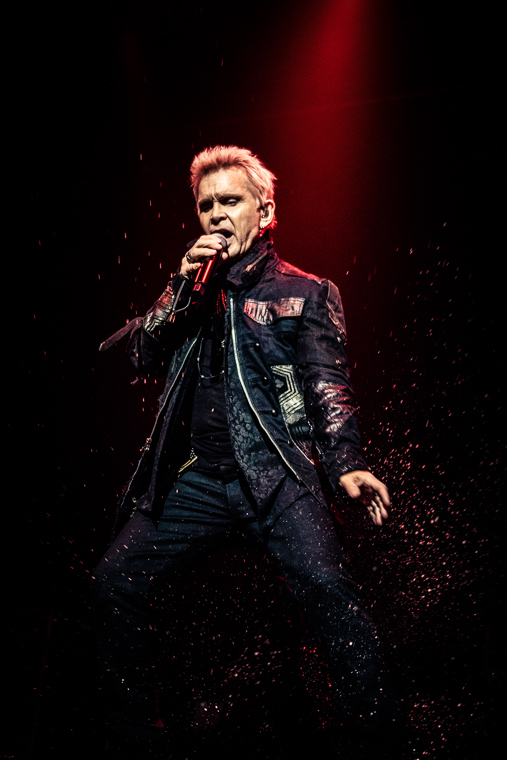 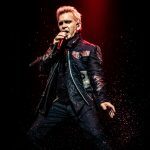 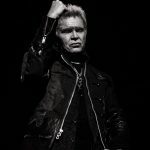 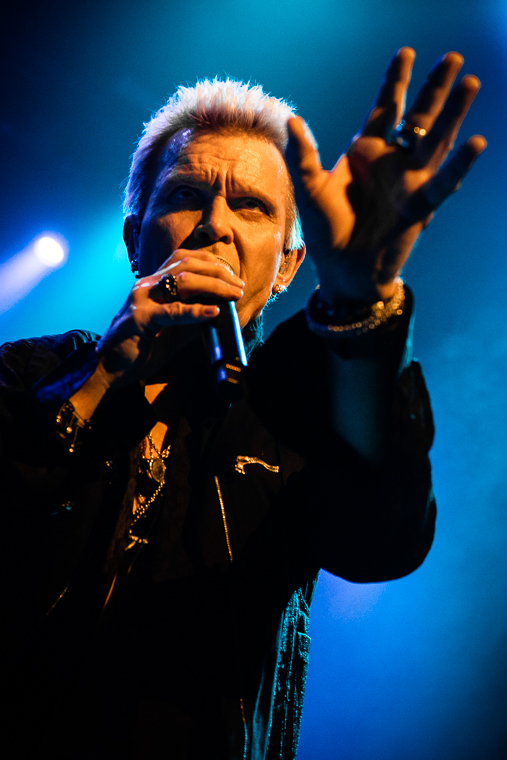 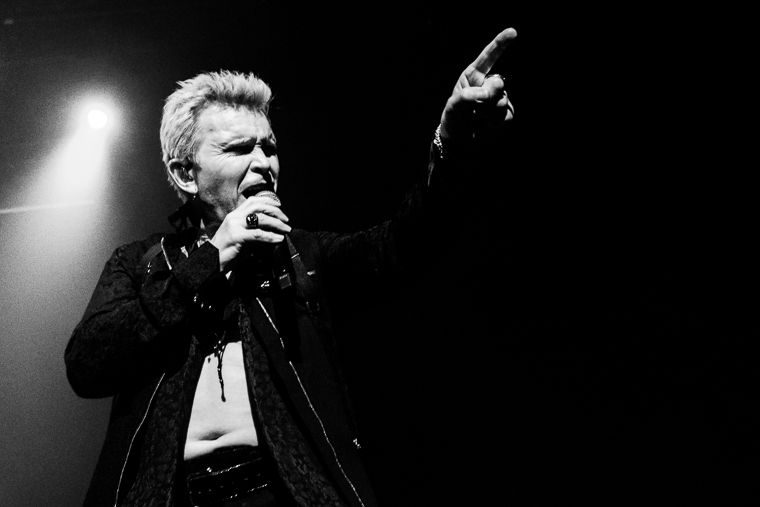 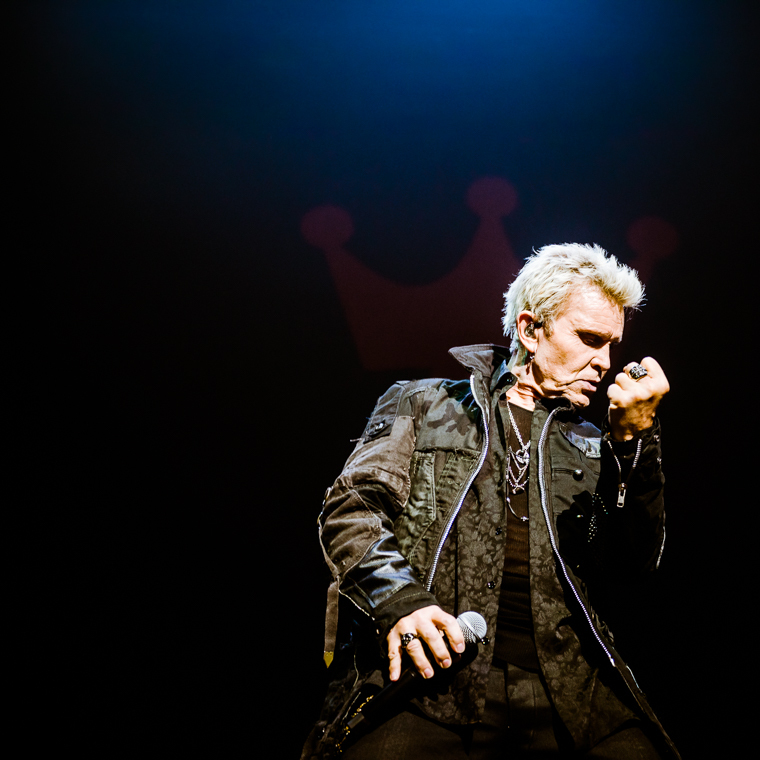 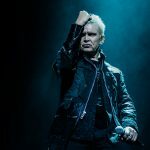 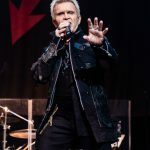 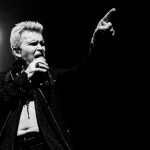 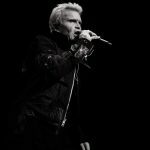 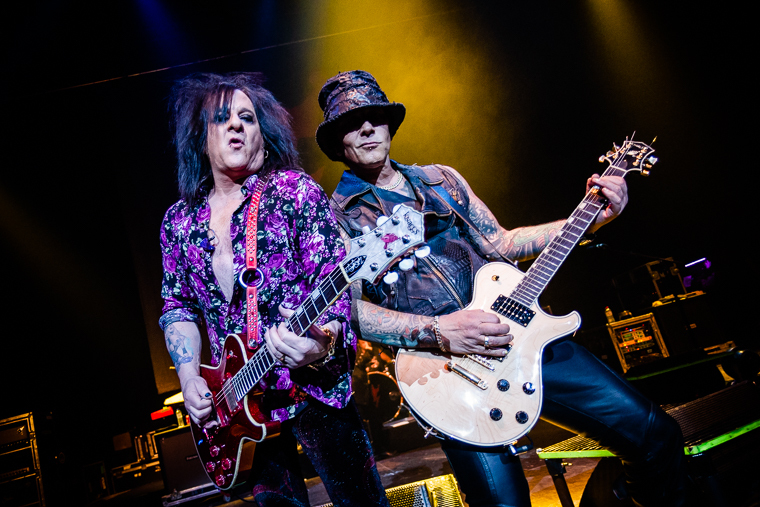 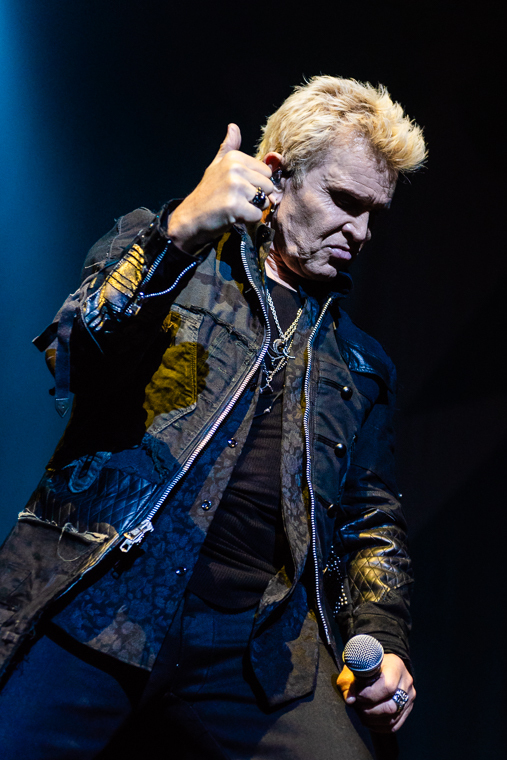 Home / Fotoverslag / Fotoverslag Billy Idol @ Vorst Nationaal! 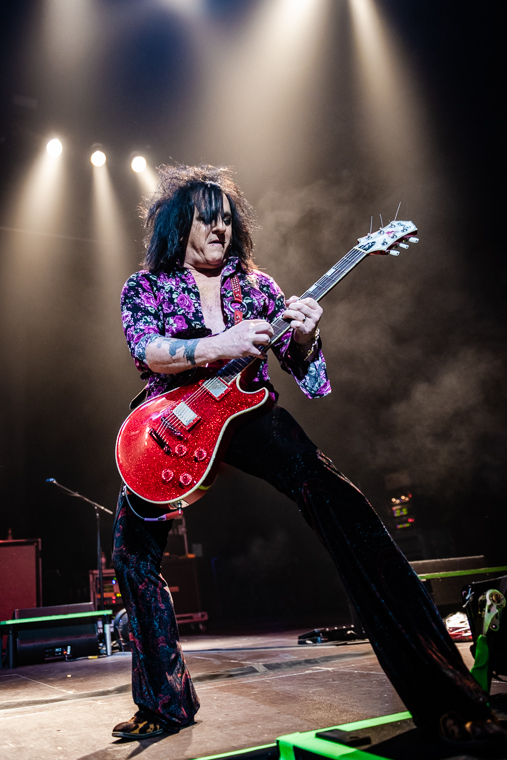 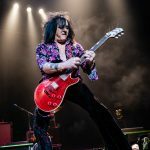 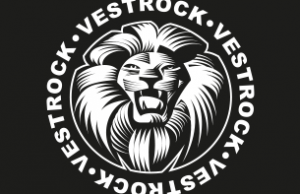 Fotoverslag Billy Idol @ Vorst Nationaal! 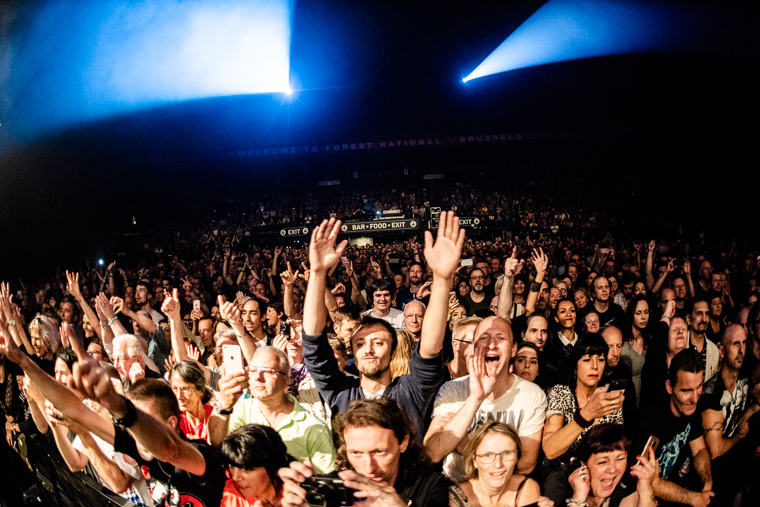 ← Previous Story Fotoverslag Joe Bonamassa @ Kursaal oostende! 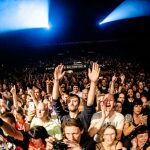 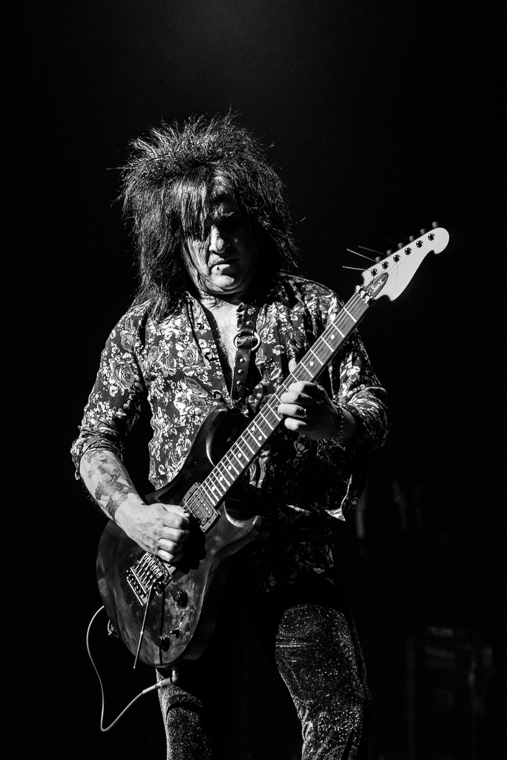 Next Story → Fotoverslag Kiefer Sutherland @ Zappa Antwerpen!